Welcome to Deer & Game Services 1979 Ltd. Deer & Game Services (DGS) has been servicing the deer industry in NZ & internationally since 1979. 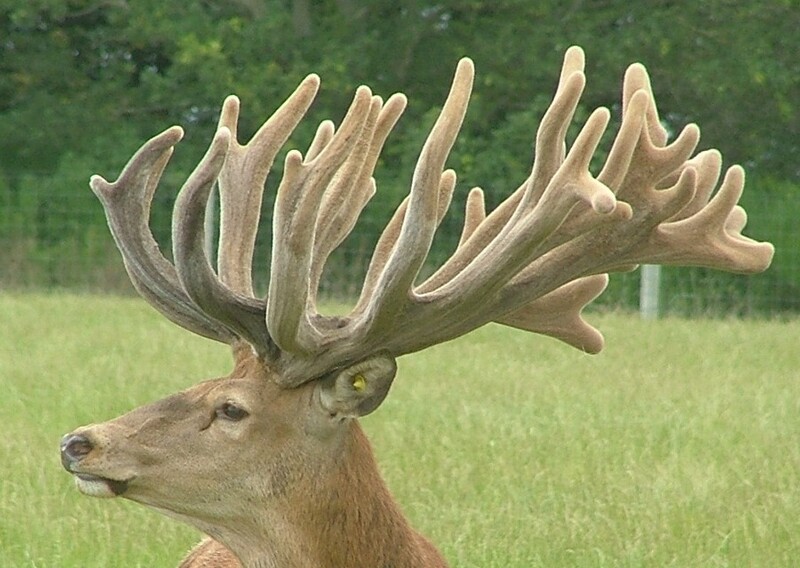 DGS offers a range of consulting services to help maximise venison and antler production through to the supply of advanced red deer genetics. Norton II (shown at 8 years 698 SCI ) bred by Clive Jermy at Stanfield Stud. Norton II is the SCI world record at 785 3/8 points at 9 years 2016. Outstanding Warnham breeding!